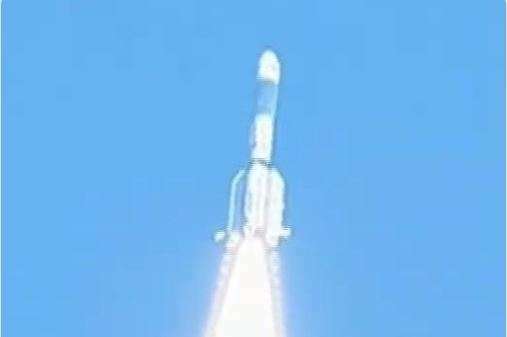 Communication satellite GSAT-7A on-board GSLV-F11 launched at Satish Dhawan Space Centre in Sriharikota on Wednesday afternoon. The mission life of the GSAT-7A, built by the Indian Space Research Organisation, is eight years. It will provide communication capability to users in Ku-band over the Indian region, the space agency said.